Is it finally over? JAY-Z was asked about his on-again/off-again friendship with Kanye West, and he suggests that things are all good once again. Hopefully Jay is right, and his “beyond friends” relationship with Kanye has finally started to repair itself. 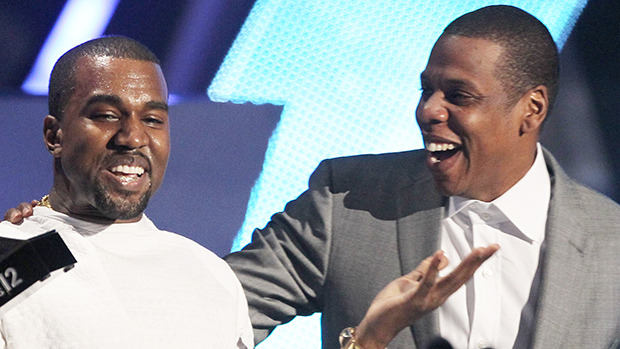 We’re still waiting on that second Watch The Throne album, after all! Priyanka Chopra hits back after getting trolled for her FAKE accent on Late Night With Seth Meyers – watch video!